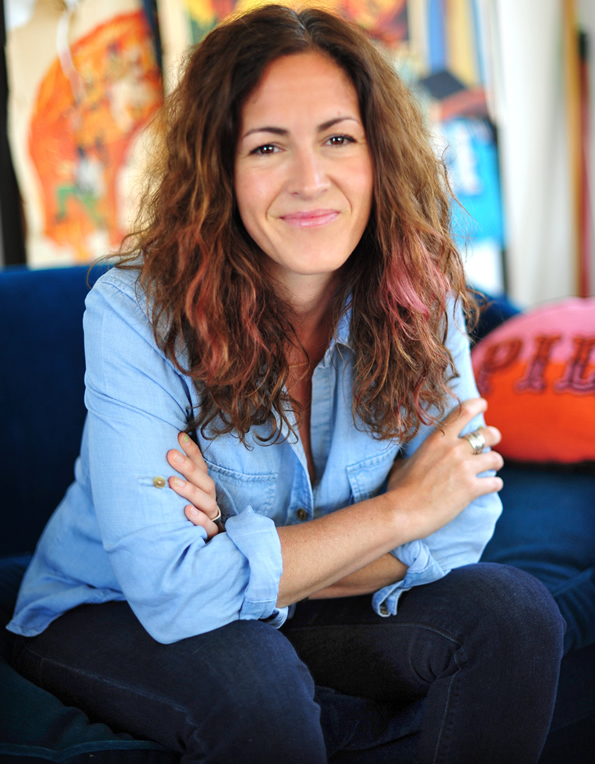 Wendy MacNaughton is a New York Times best-selling illustrator whose books include Pen & Ink, Lost Cat, Meanwhile In San Francisco, and The Gutsy Girl. 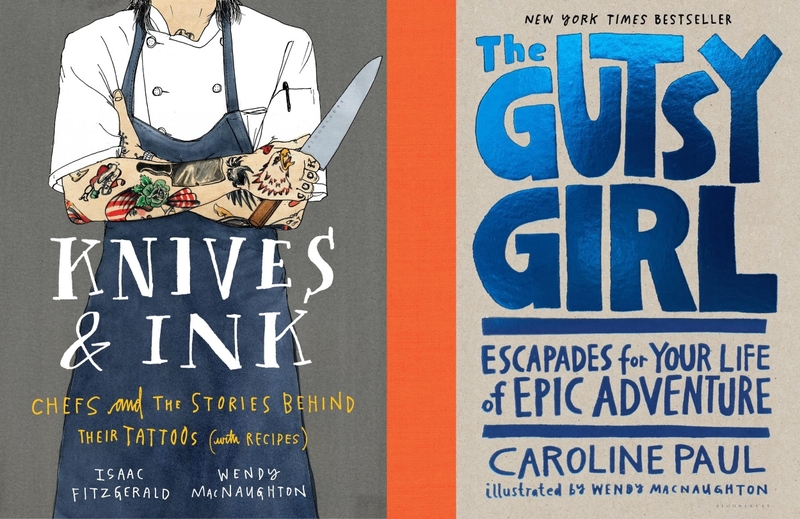 Her work has appeared in places such as The New York Times, Bon Appetit, and Lucky Peach. She lives in San Francisco.